A stunningly beautiful chalet set in a quiet hamlet just off the main road in Les Deux Alpes. This six bedroomed chalet is proudly set over three floors. The main entrance on the south-east side of the chalet leads into the cloakroom and ski room with boot and glove warmers. All bedrooms are ensuite and feature reclaimed wood and stone walls. 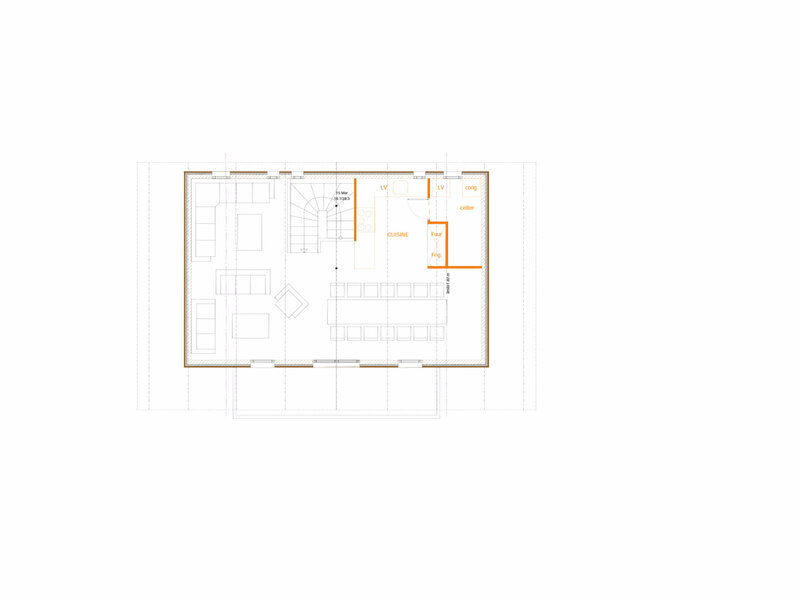 On the ground floor there are three bedrooms: two bedrooms can be either configured as twins or doubles. The third bedroom has two sets of bunk beds sleeping four people. Three more bedrooms can be found moving up to the next floor, all having a south facing balcony. 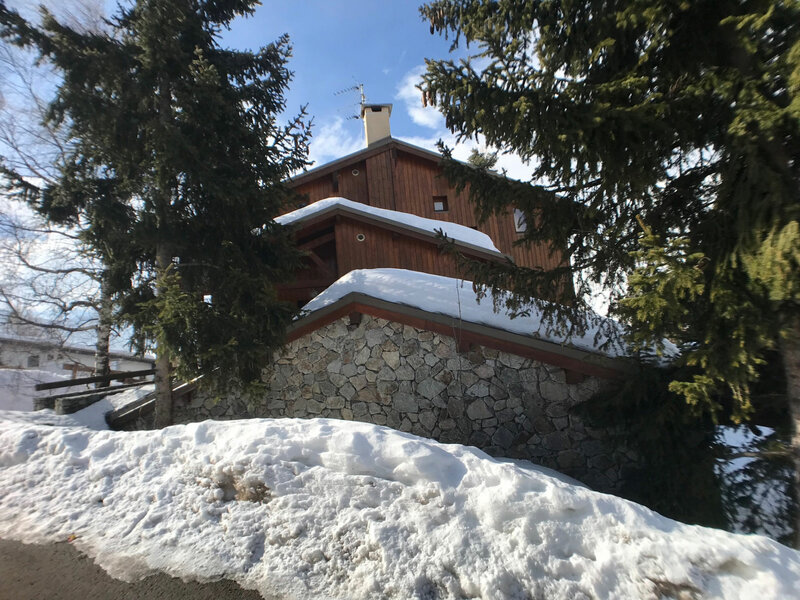 The main living floor is at the top to the chalet with large windows bathing the living space in the afternoon sun and spilling out to a large balcony which offers stunning views of the Vallée Blanche ski area. 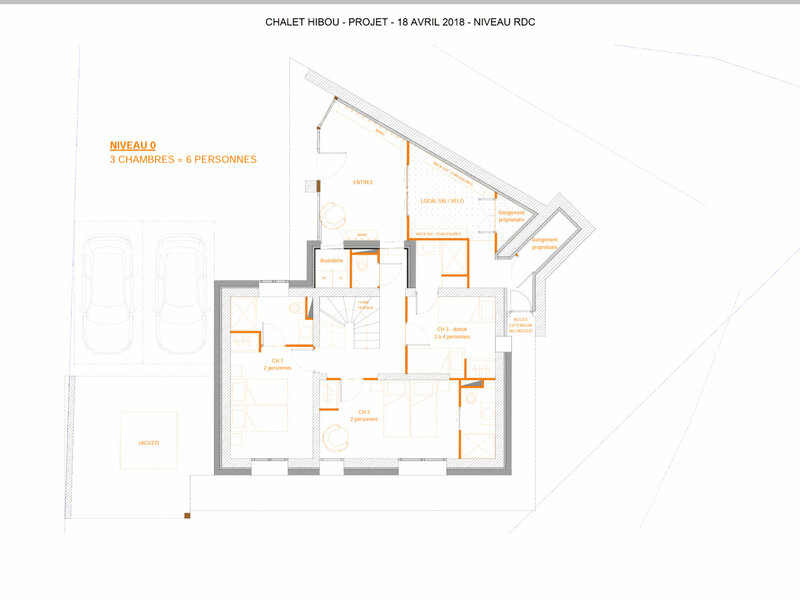 Situated a 2 minute walk from the Vallée Blanche or the Petit Aiguille ski area - easy access to either! The Chalet Hibou has a unique location in a small quiet hamlet set of the main street. The south facing balconies getting the afternoon sun and the fantastic views of the Vallée Blanche ski area and La Muzelle. 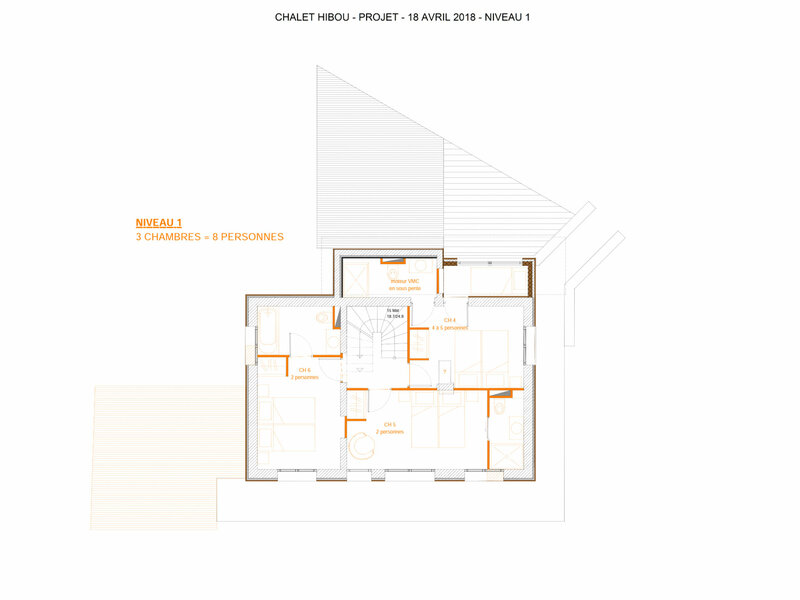 The situation of the chalet allows easy access to "Le Petit Aiguille" or the "Vallée Blanche" pistes - both are a 2 minute walk from the chalet. For beginners and children alike, take advantage of the driving service to drop you at the center of the resort, the meeting point for most lessons. on the staff day off and your departure day. * Champagne & canapés served on one evening. * Three course evening meal on 6 evenings. * Superior wines, a selection of soft drinks and juices. * Coffee and Tea available throughout the day. * Hairdryers and toiletries are supplied. * Driving service - drop off and pick up for ski school. I will be in contact with you before arrival to discuss your menus for the week and help you with the booking of ski tuition, guides, equipment and ski passes. During your stay we will provide you each morning with a weather update and lift openings. The chalet comes with access to a 4 x 4 Jeep driving service to take you to the centre of the resort during ski school times and on your evening eating in a restaurant. For the hot tub we provide additional towels. The prices given are based on 14 guests. Enjoy your week; have fun and laugh a lot! !